One of Cadillac’s most talked-about vehicles isn’t even in the automaker’s current model lineup. 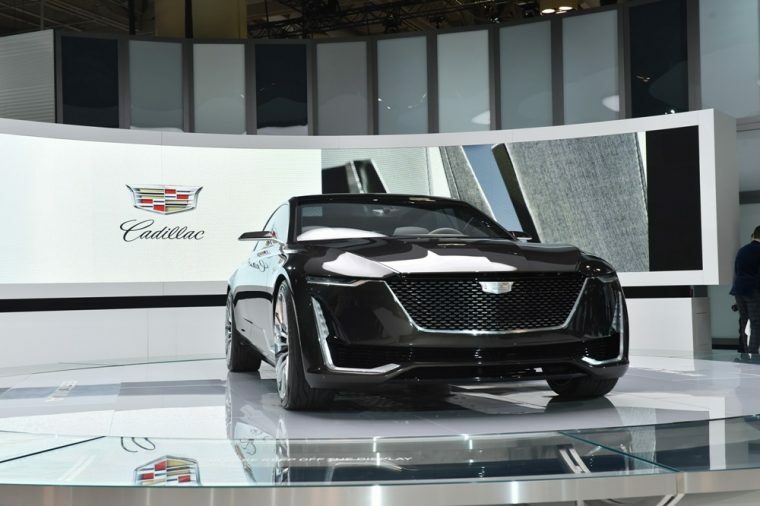 Ever since its debut at the 2016 Pebble Beach Concours d’Elegance, the Cadillac Escala concept car has been generating a continuous amount of buzz among enthusiasts. Many of those enthusiasts have expressed concerns that the Escala might never come to fruition, meeting a similar fate to previous Cadillac concepts like the Elmiraj and the Ciel. However, a recent report from AutoForecast Solutions hints at a different path for the Escala. According to that report, the Cadillac Escala will enter production in 2021. The information from AutoForecast Solutions was first shared in a video produced by Autoline Network. It was during this video that the rumored December 2021 production date was first announced. Those same reports indicate that the Escala will be assembled at GM’s Hamtramck, Michigan plant. 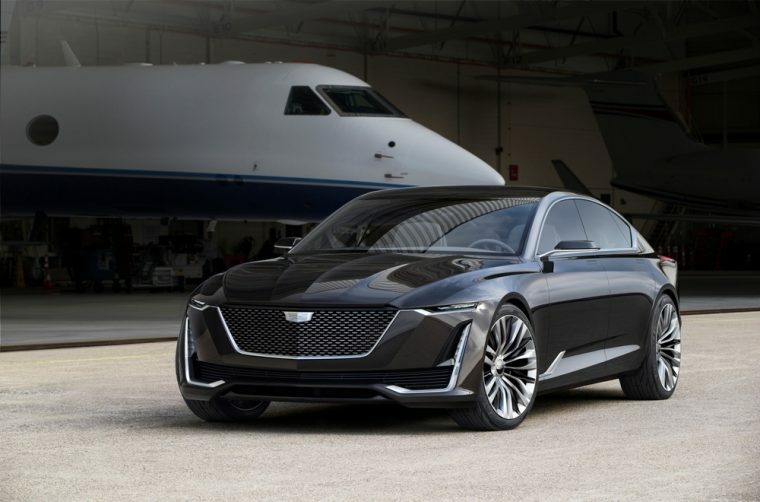 That only makes sense, as the Escala would most likely be built on the same Omega platform as the Cadillac CT6, another vehicle assembled at Hamtramck. As it stands, many automotive experts have claimed that Cadillac is currently missing a true flagship sedan. With the Escala measuring six inches longer than the current Cadillac CT6, the elegant Escala would fit nicely into a slot above the CT6. Of course, Cadillac has not come out with any official statement either confirming or denying rumors of the Escala’s production. While it might be wise to take these reports with a grain of salt, the possibility of the Cadillac Escala actually entering production is too tempting not to get excited about.